A viral promotion for the upcoming game Portal, released by Half-Life creators VALVE Software, Aperture Science is a short, but witty promotional site, with a full psychological test for those “employees” wishing to participate in the Aperture Science program. The site remains little more than a diversion currently, but it’s definitely worth a look-see, if not just for the excellent sense of humor. However, interlaced with the simple comedy of the thing, are some basic code-cracking elements. And while not really a game, there is definitely a tongue-in-cheek Alternate Reality aspect to the site. Check it out! 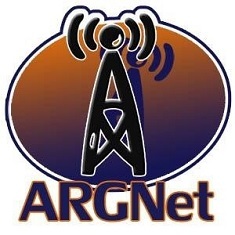 And as always, should something develop into an ARG or become more immersive than currently offered, we here at ARGN will keep you up to date as the news happens!